Photo enthusiasts will scoff at the S9900W’s deficiencies, but budget users will appreciate the 50x zoom and ease of use. 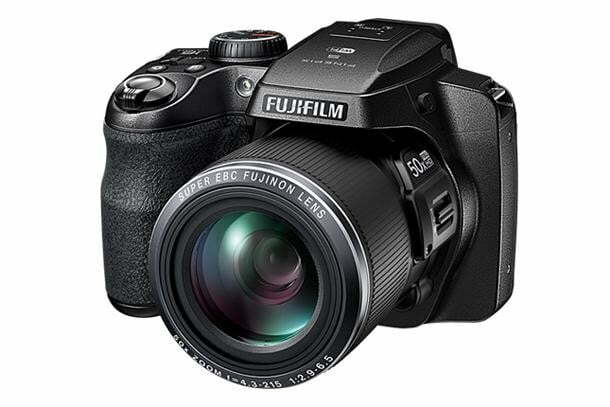 The 50x optical zoom lens in Fujifilm’s FinePix S9900W ($350) megazoom (superzoom, bridge, all-in-one…whatever you want to call it) camera is the star. It’s large, and, when extended out to full telephoto, it’s long. That prominent feature, in addition to its DSLR-like body, makes the camera seem far more advanced than a typical compact. However, despite the hulking size and the illusion of high performance, the S9900W uses a small sensor. That doesn’t mean it’s a terrible camera: There are buyers who want an affordable model with a fixed, long zoom and a DSLR-like feel, without actually buying a DSLR. And at the right price, you could convince some buyers to overlook the issues and get mesmerized by the 50x zoom instead. Here’s what’s new. The electronic viewfinder’s resolution has increased from 201K dots to 920K, which makes it brighter and more functional. The Wi-Fi app (iOS and Android) can be used for remote shooting, in addition to photo transfers. And there’s one new filter, Sketch, that turns your photos into a sketch drawing. 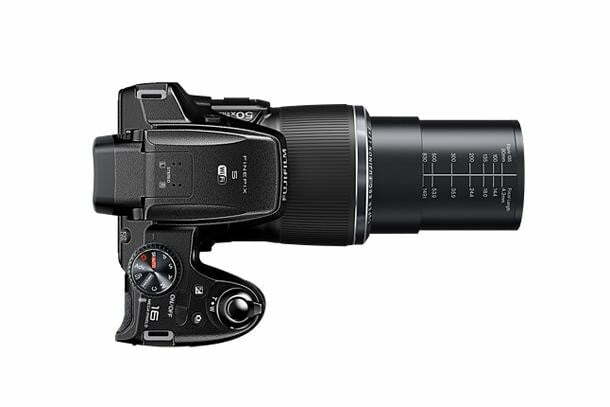 The 50x lens (24-1200mm) is also carried over from the S9400W. To get the same focal length in a DSLR, you’d need a very large and heavy (not to mention, expensive) lens. 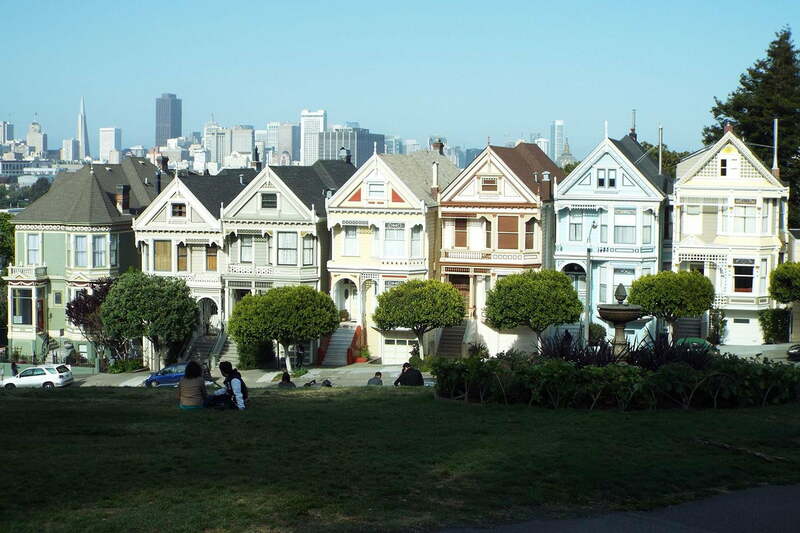 To give you an idea of the reach, in San Francisco, we could zoom all the way to the top of the Transamerica Pyramid building from Alamo Square, which are roughly 2.5 miles apart. 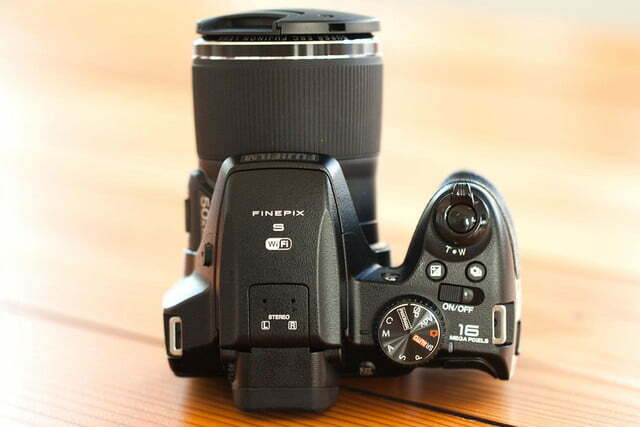 The lens has an aperture range of f/2.9-6.5, and a Super-Macro Mode lets you bring the lens up to 1 cm from an object. 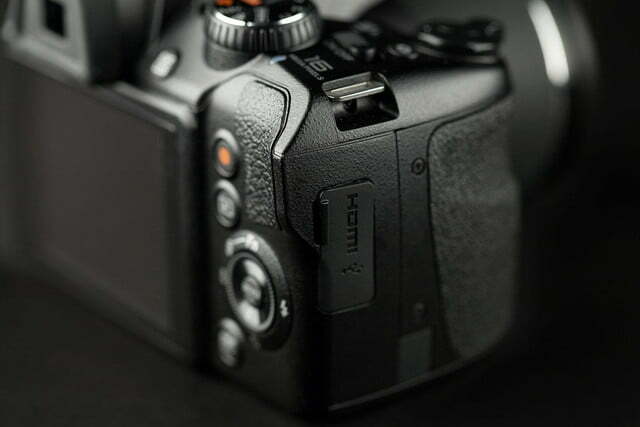 In some descriptions, the S9900W is said to offer 5-axis optical image stabilization, but this is not true 5-axis; it uses a standard 2-axis optical system (pitch and yaw) paired with 3-axis electronic stabilization (roll, vertical shift, and horizontal shift). Still, at that long of a zoom, you need some sort kind of stabilization. The S9900W is fairly easy to operate, and the substantial form-factor makes it reassuring to hold onto. 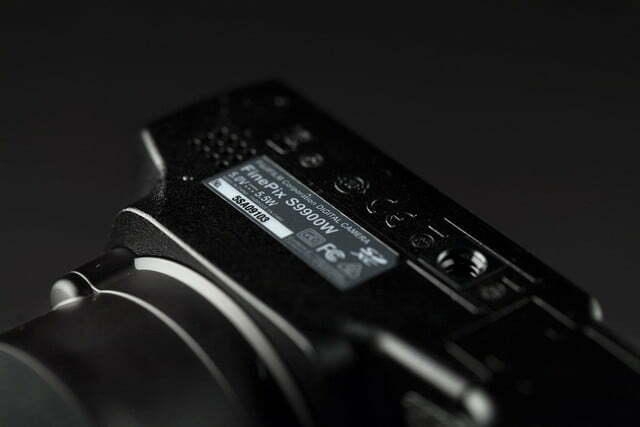 As for the rest of the camera, the back has a 3-inch display (460K-dot resolution, non-touch), the EVF with diopter control, a button to switch between the EVF and LCD (there’s no auto-detect eye sensor), a thumb rest, and standard navigation and function buttons. The sparse back is more compact camera than DSLR, but we like having an EVF, especially when dealing with a long-extended lens (to help keep the camera extra steady). The EVF works well, and we didn’t notice any major lags that would drag down the experience, except in low light. The display is dim, but it’s serviceable. 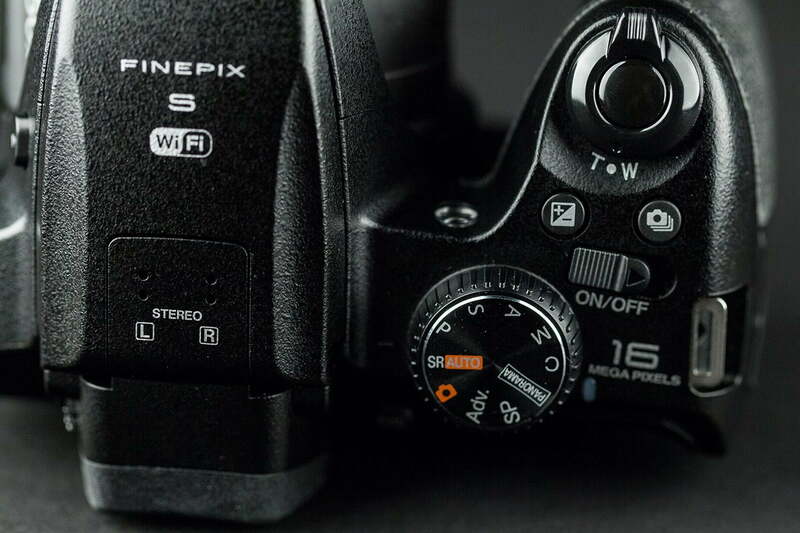 On the top is a pop-up flash, stereo microphone, zoom control, shutter button, exposure compensation button, burst mode button, on-off lever, and a DSLR-like mode dial. 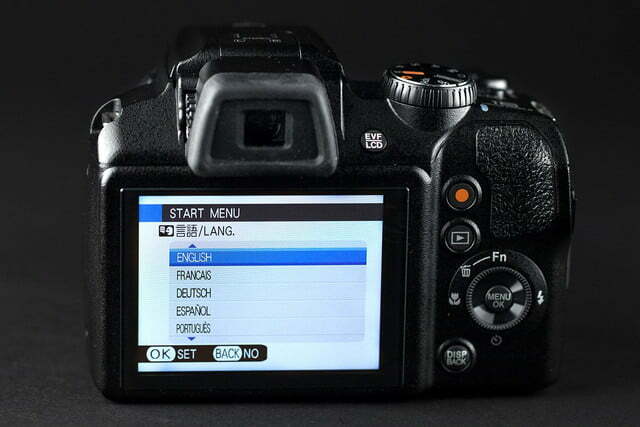 Besides PASM shooting modes, there’s automatic, Scene Recognition (the camera automatically detects what it thinks the scene is, like macro or landscape), Advanced (filters), Scene Position (the equivalent of present scene modes), Motion Panorama (create 360-degree shots that are stitched in-camera), and Custom. On the side of the lens there is another zoom lever. 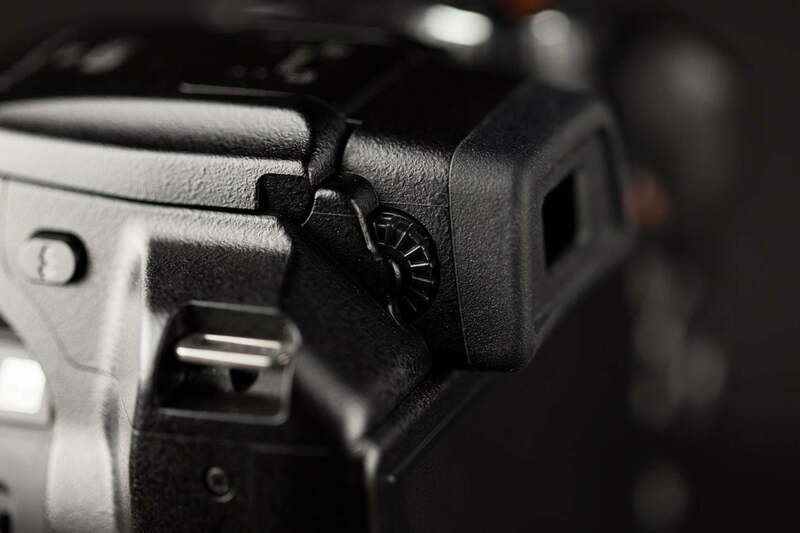 The side has USB and HDMI connectors, while the bottom is where you’ll find the memory card slot within the battery chamber. The front has an AF-assist/self-timer lamp. As for batteries, the S9900W uses four AA batteries instead of rechargeable lithium-ion. The idea is that cameras like the S9900W are ideal for travel, and it’s much easier to find batteries or carry some spare than seeking out a power outlet, especially when abroad. The camera is available in black, red, or white. The camera comes with four AA alkaline batteries, USB cable, strap, lens cap, owner’s manual, and a CD containing viewing software. 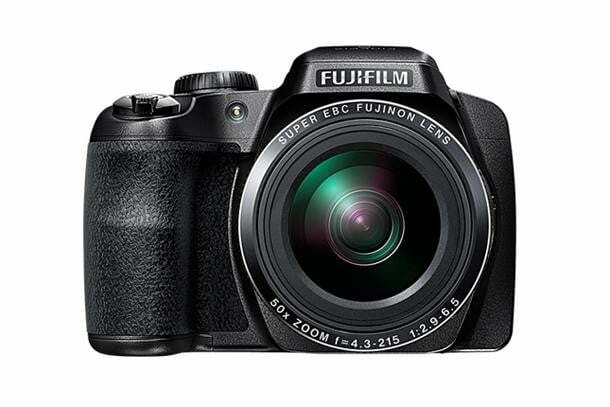 Fujifilm covers the S9900W with an industry-standard one-year limited warranty. More details can be found here. It’s funny that bridge cameras are designed to mimic DSLRs. 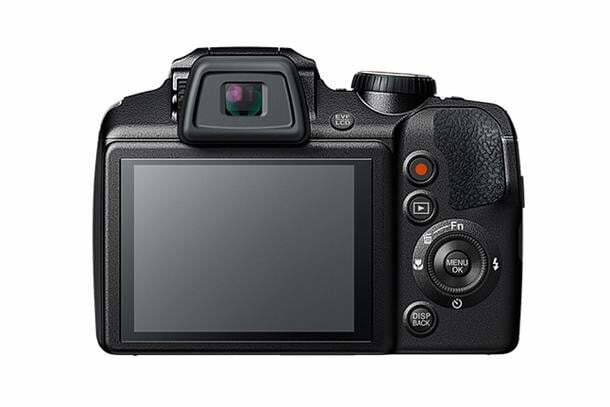 Despite the mode dials and advanced shooting modes and functions, most, like the S9900W, are point-and-shoot cameras in performance and use. But the DSLR form factor makes sense: When you have a zoom this long, having a nice, big grip for your right hand and a place to cradle the lens with your left allows for extra stability (we advise against one-handed operation). Overall, the camera has a nice feel, although it lacks the weather resistance of the FinePix S1. One annoying feature is the lens cap. It doesn’t latch on to the lens properly and it easily pops off. Being that the lens is the camera’s most important feature, Fujifilm needs to design a better cap to protect it. The user for this type of camera will most likely leave it in automatic or Scene Recognition (landscape, night, macro, night portrait, backlit portrait). But for those who have a basic understanding of advanced shooting modes, the ability to go into aperture priority, shutter priority, or full manual is handy. 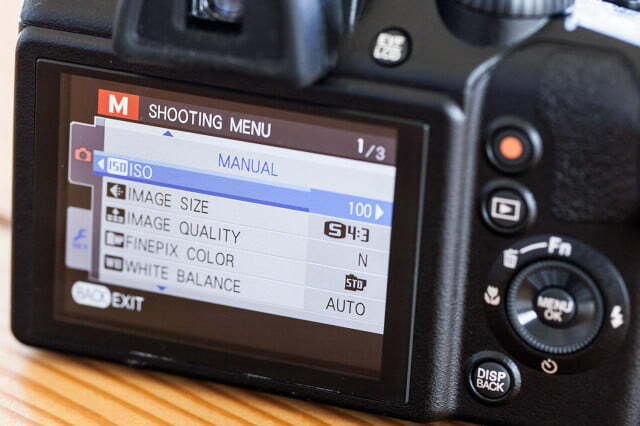 However, we would have liked to see a better user interface that allows for faster settings changes; the Fn button only lets you adjust ISO, white balance, image quality, and a few others, but not shutter speed, aperture speed, or exposure compensation. The camera doesn’t shoot uncompressed RAW, but ISO goes up to 12,800 (not that you should ever need to go that high; we kept it at 400 or lower) and has a continuous shooting mode of 10 frames per second. Performance is decent, but focusing, lens zoom, burst (it shoots 10 fps, but it pauses to save them to the card), and some other features seemed slow. The camera’s target user may not agree, but if you’ve used one of the DSLRs it’s modeled after, you can’t help but feel a bit impatient. But having that long lens is beneficial. 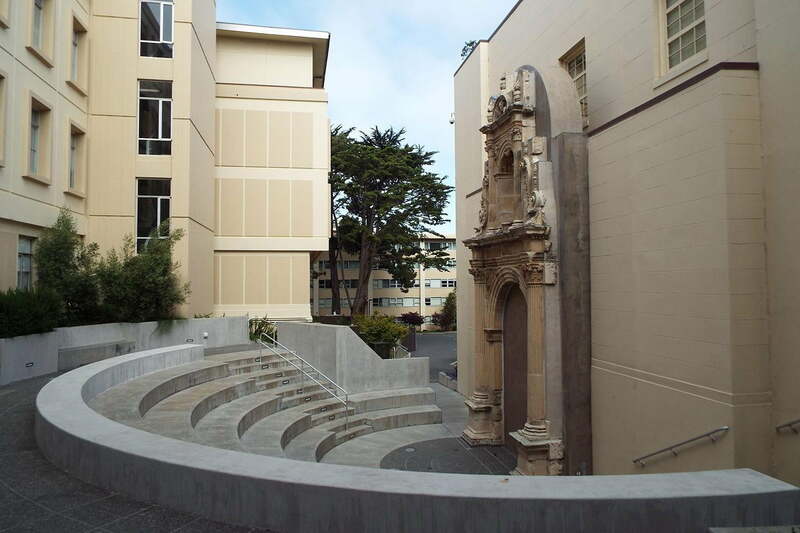 Imagine zooming up close to your favorite ball player, all the way from the nosebleed seats, or recording a video of your kid’s dance recital from the back of auditorium because you got to the school late. 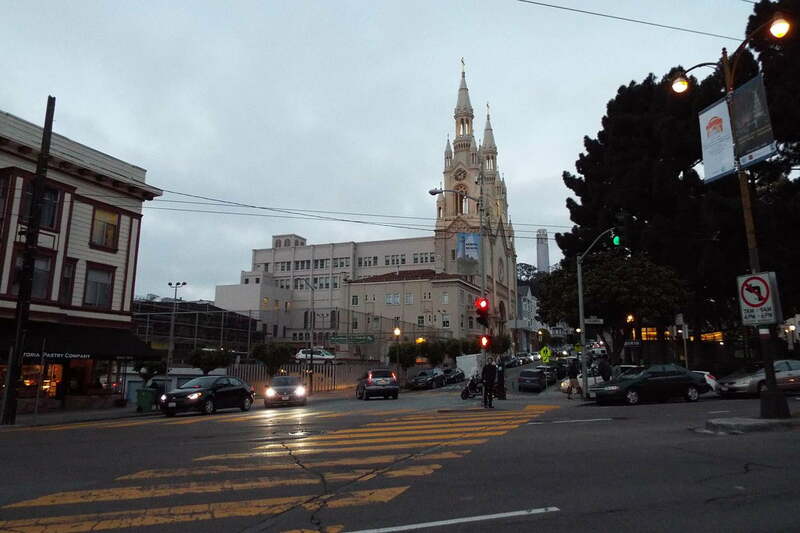 As mentioned, we were able to get a close-up shot of faraway building. It does feel a bit Rear Windows voyeuristic when you accidentally zoom into someone’s home, but it’s more handy than nefarious. The camera, at times, has issues grabbing focus, particularly at longer focal lengths. 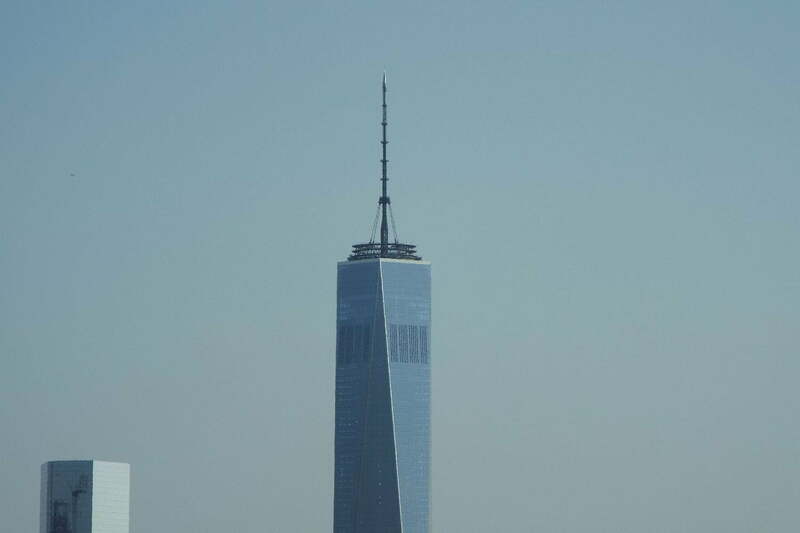 However, as with all long-zoom cameras, it can get a bit unwieldy at full telephoto. The S9900W does have a feature that lets you quickly zoom out (using the side lever), to get a wider shot of what you’re framing, but it’s still easy to get lost at 50x. The image stabilization works very well, but it can only do so much to compensate; your hands will get tired eventually. If you anticipate shooting at full telephoto and you want your photos to come out as sharp as possible, bring along a tripod or set the camera on something steady. 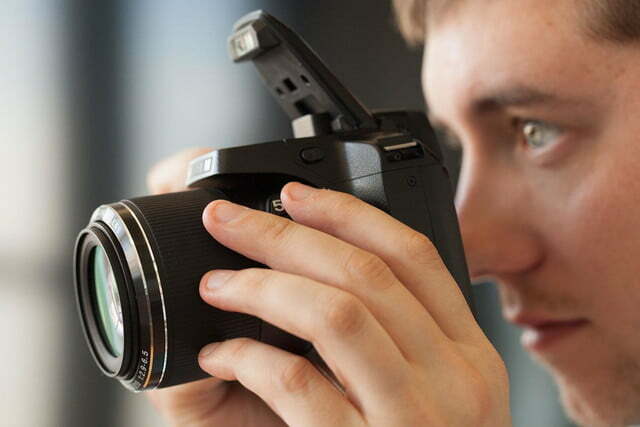 Pair the camera with your smartphone via Wi-Fi and control the camera remotely. The camera, at times, has issues grabbing focus, particularly at longer focal lengths. 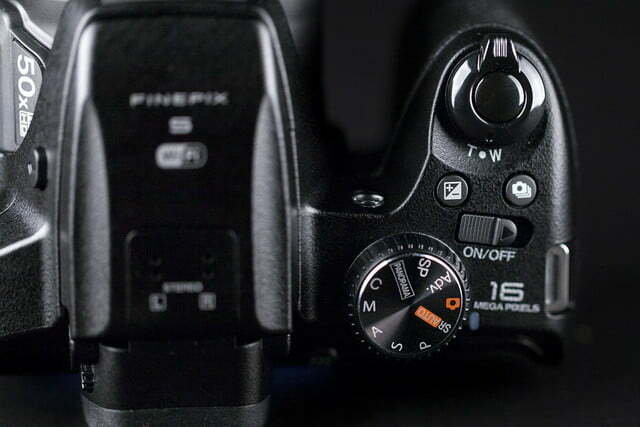 Unlike the S1, however, there’s no manual focus option, so you’d have to rely on the autofocus. 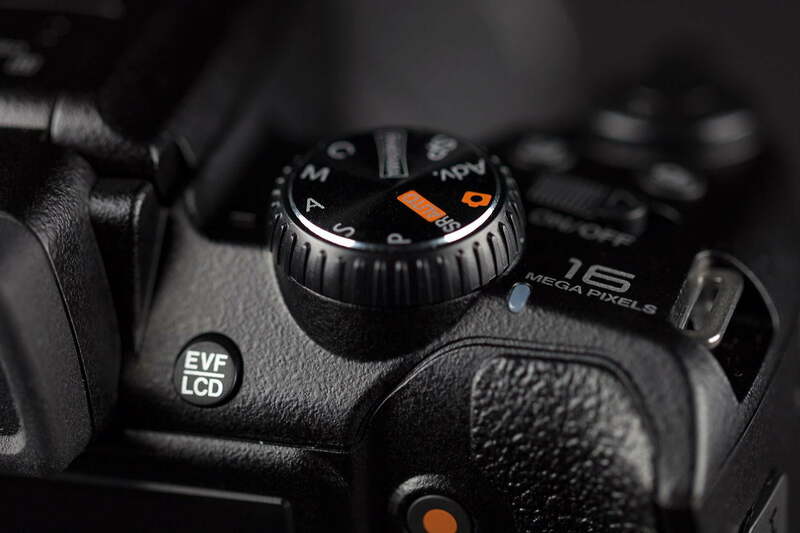 The camera has a focus lock function, where you can recompose your shot after the camera autofocuses onto a nearby object. For testing, we left the camera in auto modes and at the highest settings. 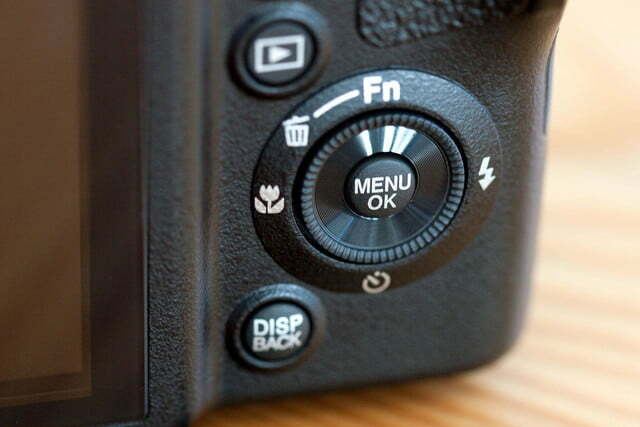 We ventured into the semi-auto and manual modes when we had the time to adjust settings, but for quick shots, the camera’s auto mode will do the job. Scene Recognition was able to determine whether there’s a person in the frame, or if it’s a landscape or a close-up, but we found the regular auto mode to be sufficient. In the PASM modes, settings adjustments took more work than usual, but this camera is best for auto – nothing wrong with that, if that’s what you want. For a budget megazoom, Fujifilm has some of the better offerings. Despite the sport and burst modes, shutter speed tops out at 1/1,700th of a second, so it’s not great for super-fast action; it’s ideal for portrait and still-life. 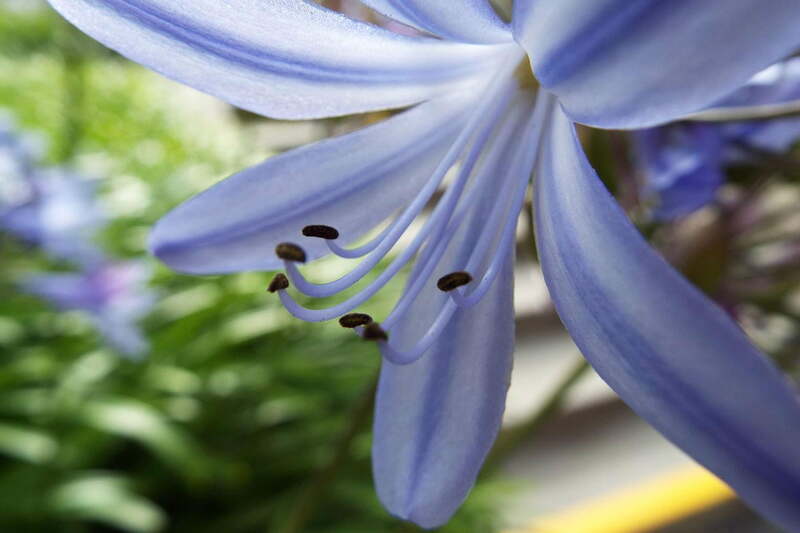 The macro function worked well on close-ups of flowers. At “normal” viewing sizes, photos generally look good, although it tends to overexpose (easily fixable through exposure compensation), and the coloring is sometimes oversaturated if you use some of the special auto modes. 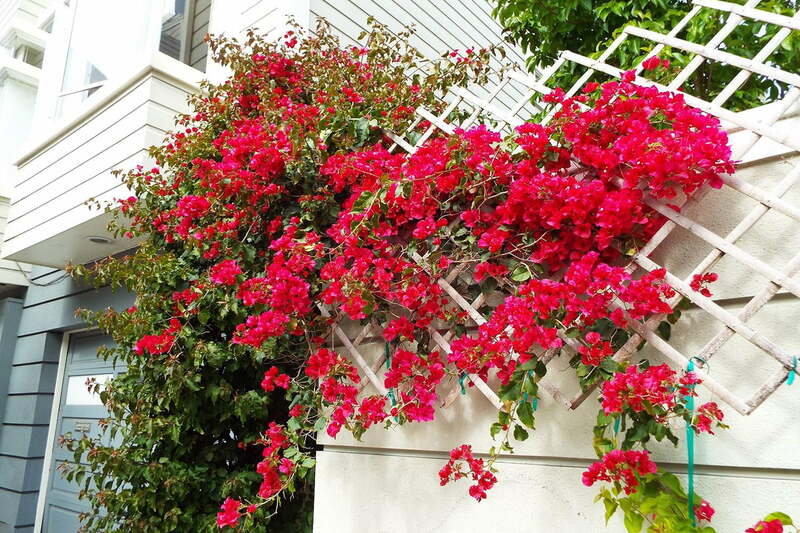 Image quality can be subjective, but overall, the S9900W’s intended user should be satisfied. What everyone will notice, however, is the noise when viewed at 100 percent. Even in bright light, our photos exhibited noise. Details do get lost and edges aren’t sharp, and there is some purple fringing, so we wouldn’t recommend blowing them up as giant wall art. 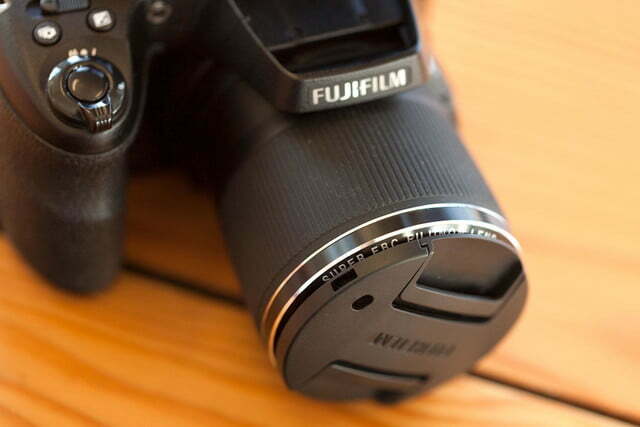 For a budget megazoom, Fujifilm has some of the better offerings. 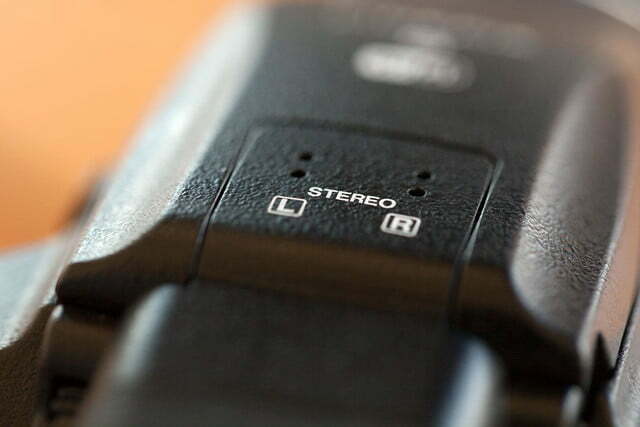 Video isn’t particularly stellar, despite its ability to shoot Full HD. Outdoor shots are fine, but indoor shots had more noise than we’d like. It also had issues keeping up when panning, and the microphone easily picks up too much noise, including the lens when zooming. On the plus side, the image stabilization system did manage to keep things steady. Clips from this camera will work for recreational purposes, but not for production. We recommend slower movements and using a fast card. 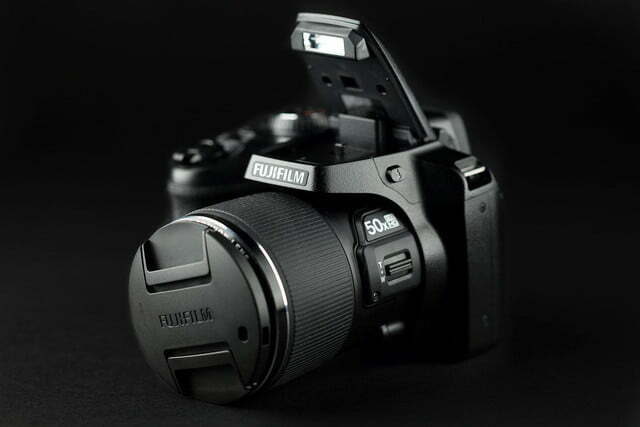 For the S9900W, Fujifilm added remote operation via the app and Wi-Fi. This is handy for taking group shots or when you want to keep the camera super-still. Otherwise, the function is fairly typical of new cameras with Wi-Fi. You can transfer photos to your phone for uploading to social media. As mentioned, the S9900W uses traditional batteries, which have pros and cons. You can easily swap out dead batteries for fresh one – handy, since you can pack extra batteries in a camera bag. But, depending on how much you use the camera, AA batteries can run dry quickly. You should also use batteries designed for high-power devices; we bought some from a dollar store that were meant for low-power devices, like remote controls, and the camera burned through them in an hour. Our recommendation: Pack some nickel-metal hydride (NiMH) batteries that are rechargeable. This card can handle a mix of photos and Full HD videos. 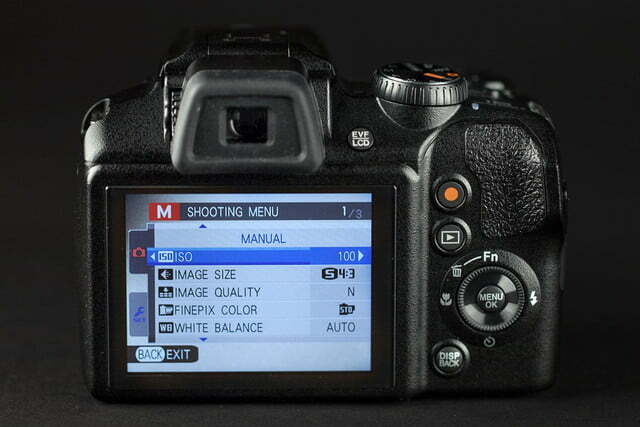 Get a higher-capacity card if you plan to shoot a lot. 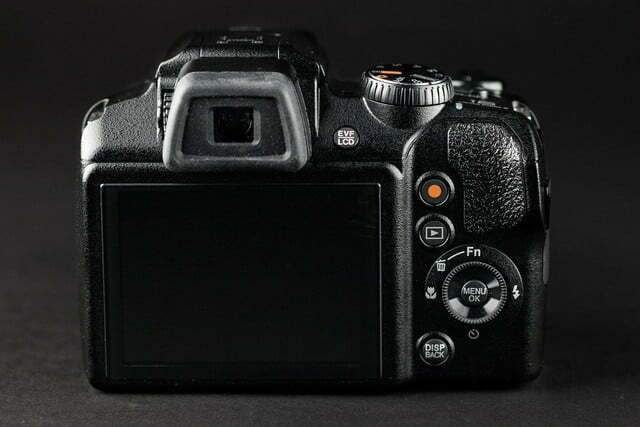 The S9900W is an example of “don’t judge a book by its cover.” In this case, just because it looks like a DSLR, doesn’t mean it’ll work or behave like one. So, let’s judge it for what it is – a budget point-and-shoot with a really long zoom – and for its intended user, the S9900W works. The ease-of-use and image quality will satisfy those who care more about recording their memories and sharing with friends and family, but photo enthusiasts would find it deficient (not that we think those advanced photographers would even go near this). 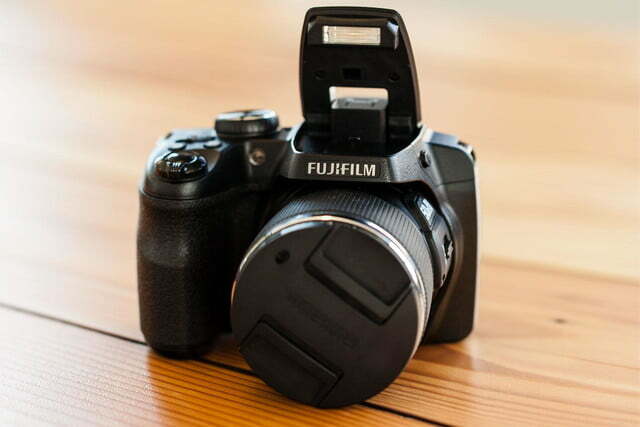 The camera has a $350 list price, but you can find it for less than $300. If you can sacrifice Wi-Fi, the S9800 costs even less (avoid looking for the S9400W, in hopes of getting it at a deep discount). 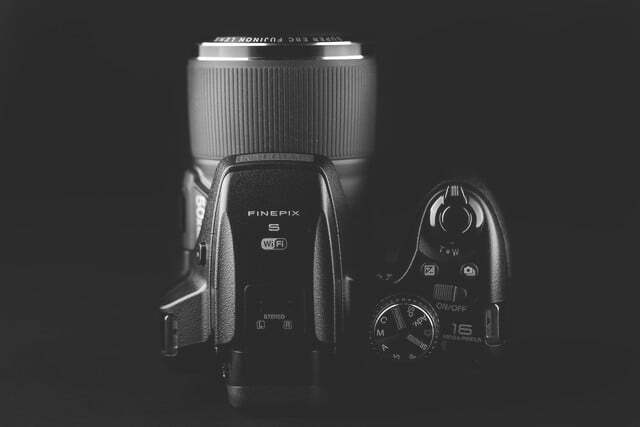 If you want manual focus, weather resistance, and improved performance, check out Fujifilm’s S1. If you are willing to trade the zoom for better picture quality, we like Canon’s 30x PowerShot SX700 HS/SX710 HS, which also lists for $350.